You can either record it. How to do it is answered in How do I record a route? question. You can either have it synchronised from the server. All you need to do is to login and connect to internet. 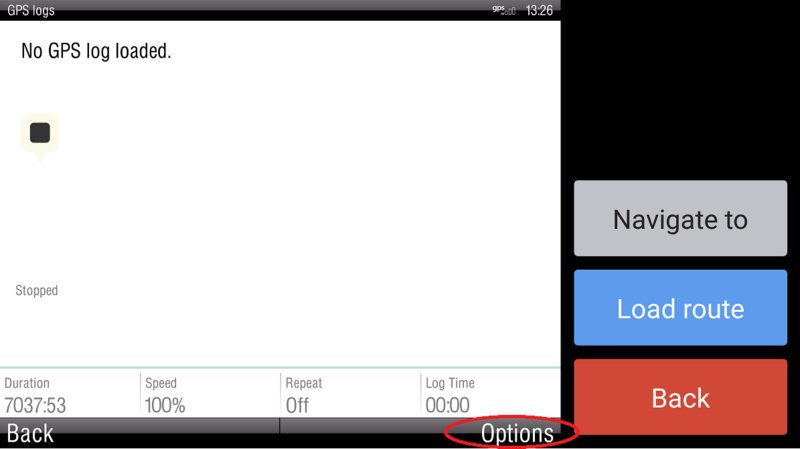 If you have both route and a GPS log, you can simulate the route execution. 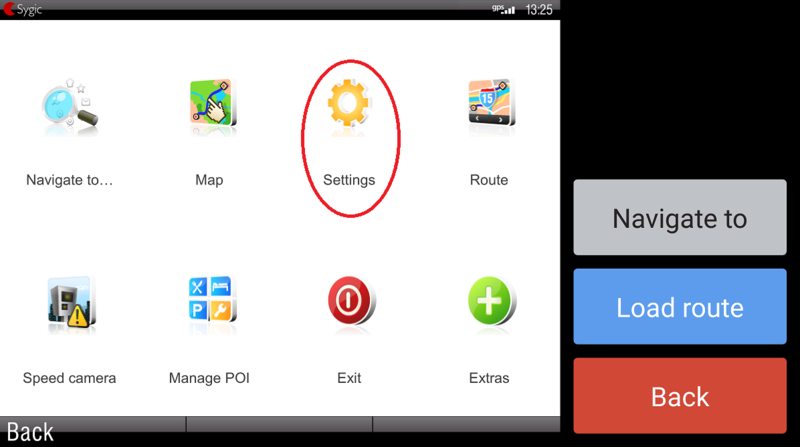 If you do not see any routes, tap Refresh. If you do not still see any routes, it means, that no routes were assigned to you by dispatcher and no routes have been copied to your device. 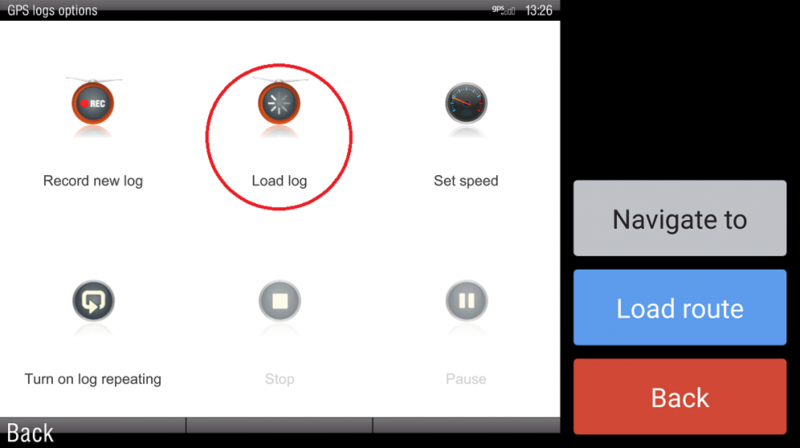 You can see more details on how to load the route in Load a route section. 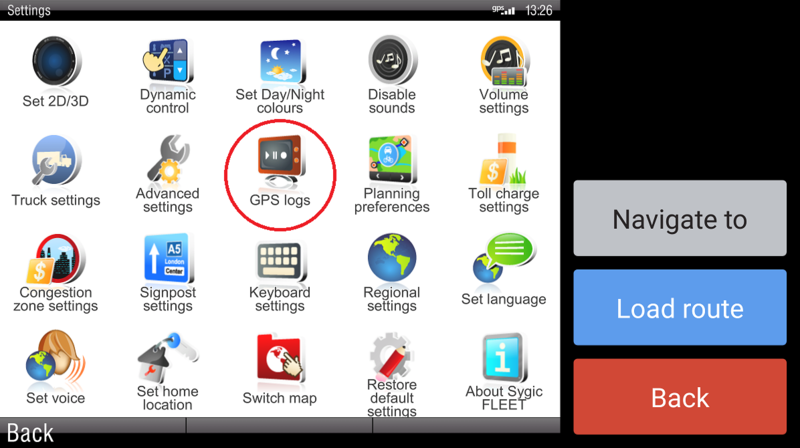 Then load the GPS log, which will simulate the vehicle movement. 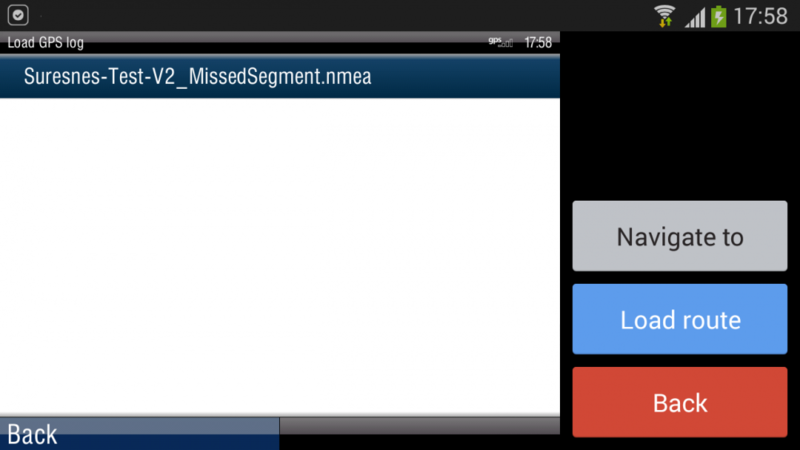 Then, select the NMEA logfile you want to simulate. 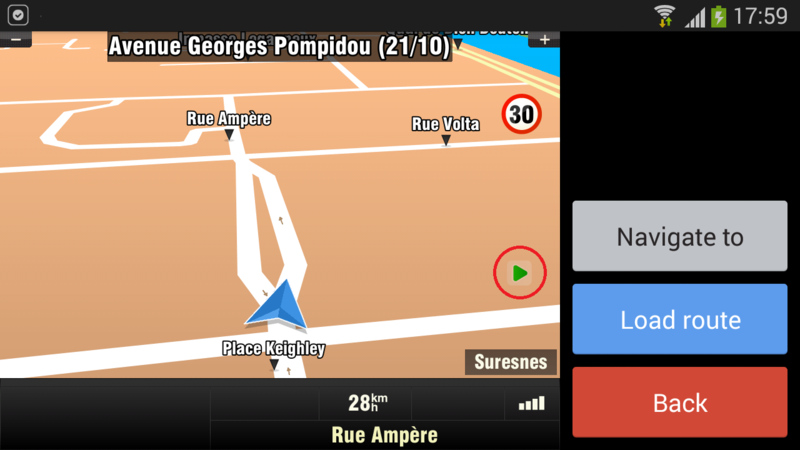 As soon as you have selected this file, the simulation will start and you will see the vehicle moving on the navigation map screen. Also you will see a green play icon indicating, that the movement is simulated.